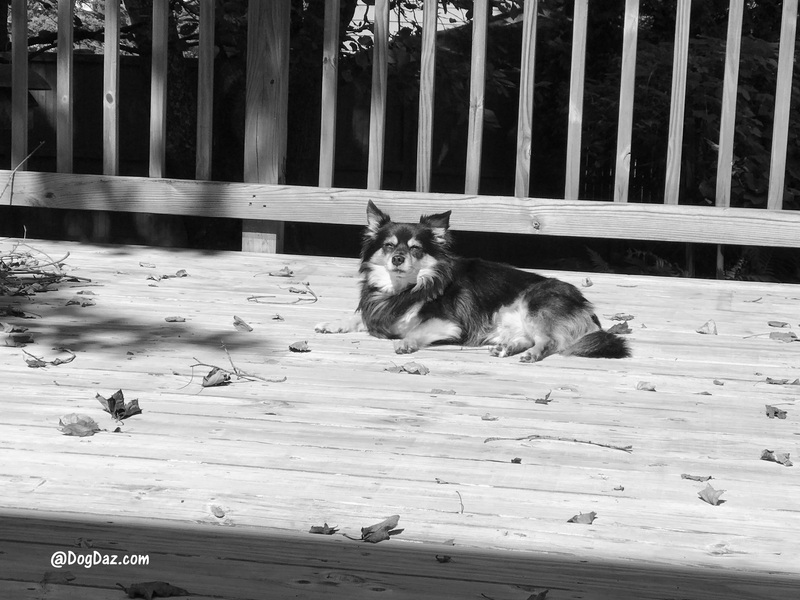 Charles loves to lie on the deck in the warm fall sun. I think he would stay there all day if I let him. He is a happy soul.